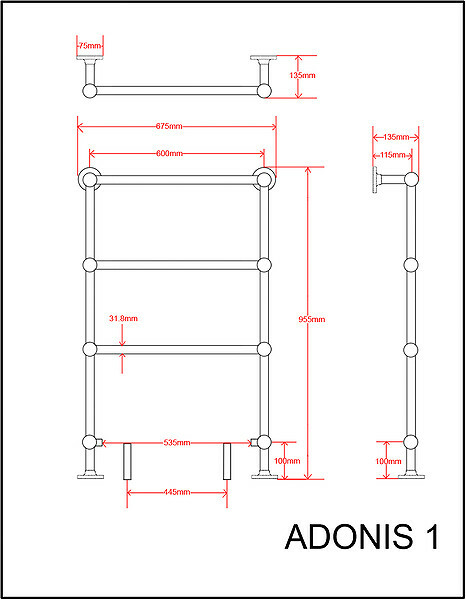 The Adonis 1 ball jointed towel rail offers a simple timeless design and each of our Adonis ball jointed towel rails are hand made using only the finest materials. 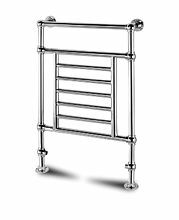 High quality brass tubing combined with traditional ball joints and chrome plating ensures many years of reliable heating. 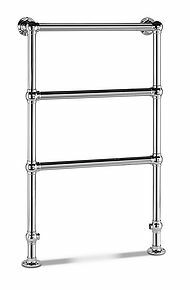 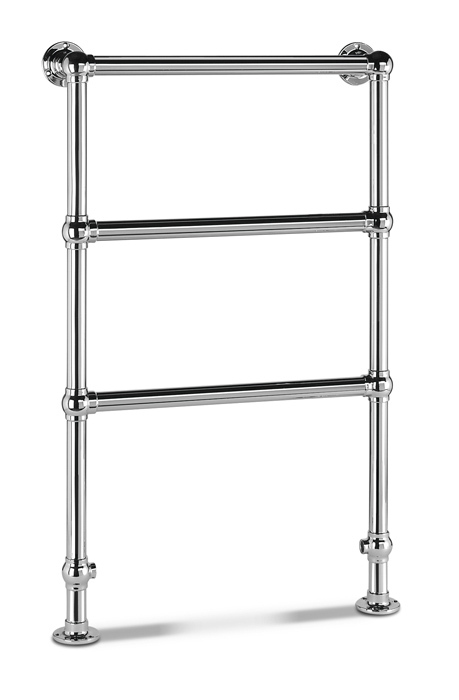 The Adonis 1 ball jointed towel rail measures 675 mm x 955 mm which makes the Adonis 1 ball jointed towel rail is perfect for any home requiring a simple towel rail solution. 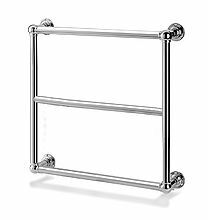 All of our Towel Rails are hand made with High Grade Brass and brazied with 45% Silver which gives you the assurance and guarantee for peace of mind.